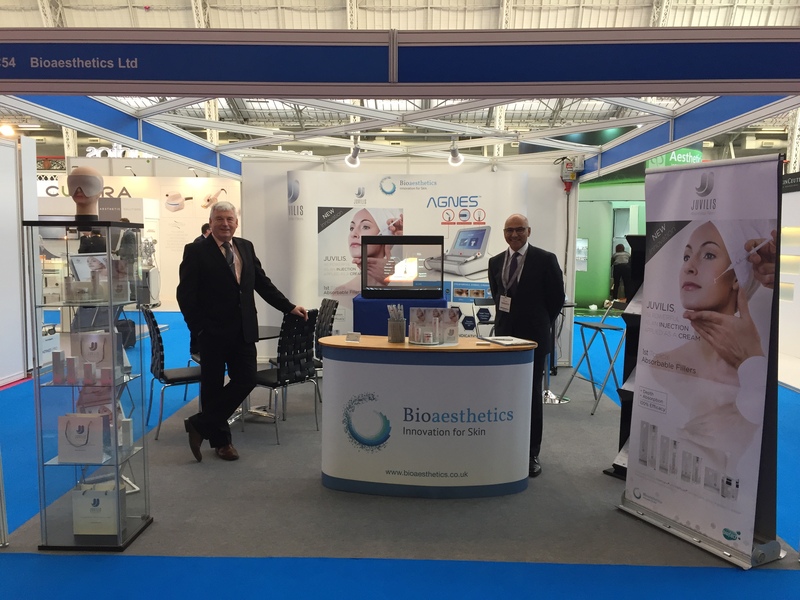 To launch a new line of skin care for “Bio Aesthetics”. Juvilis is the revolutionary new skin cream which is as powerful as an injection. 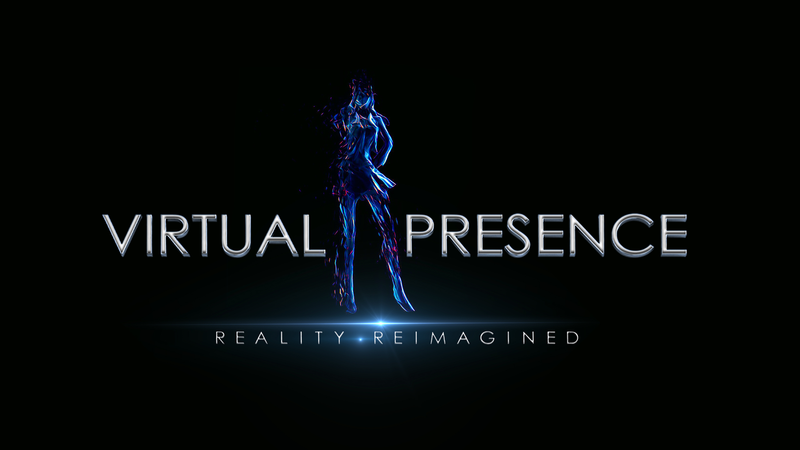 Virtual Presence created a one of a kind 3D display at the CCR16. 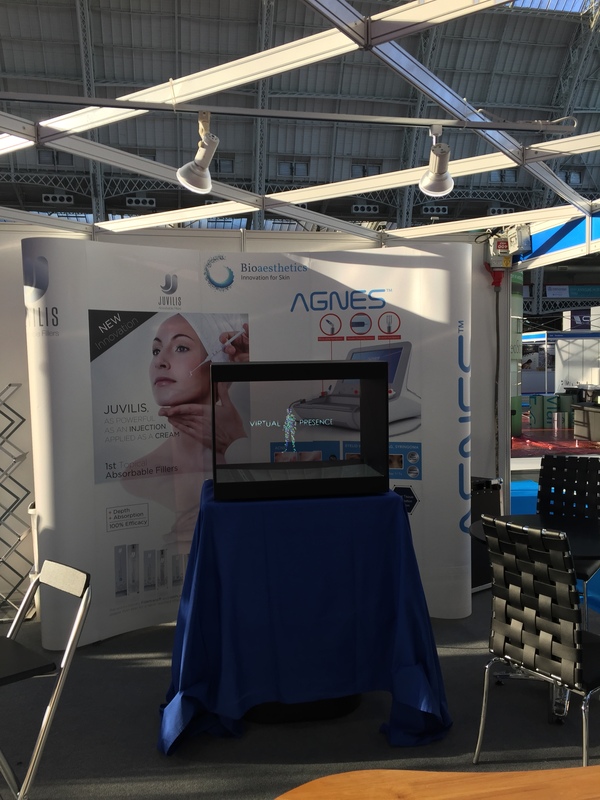 The holographic technology bought the display alive and made the product stand out in the exhibition. 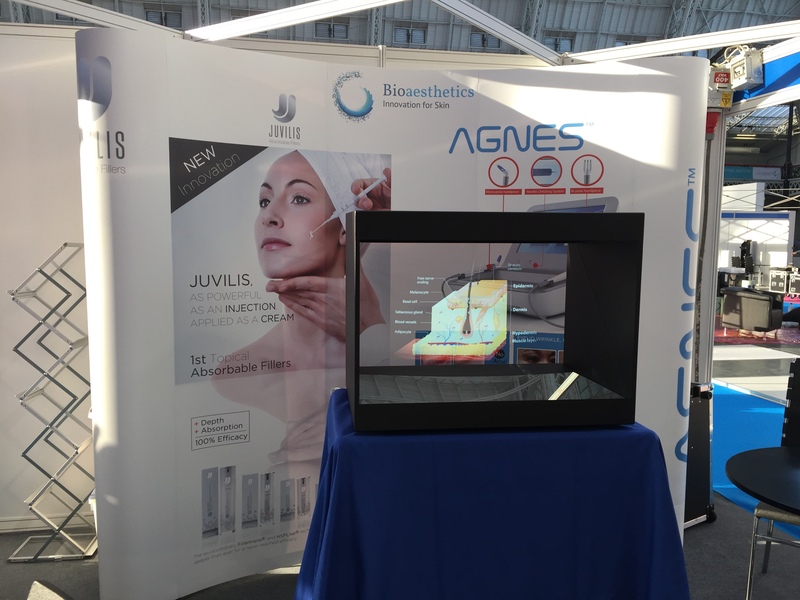 Virtual Presence’s innovative display had a detailed holographic demonstration of the human skin, the product “Juvilis” and the restorative effects of Juvilis on the skin. 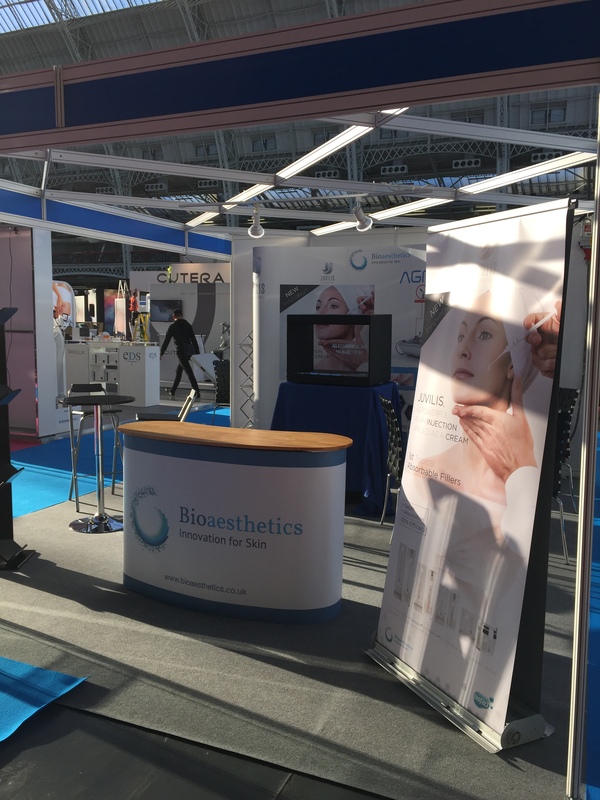 The CCR expo is known as the international hub for practitioners and suppliers of non-surgical and surgical aesthetic medicines.